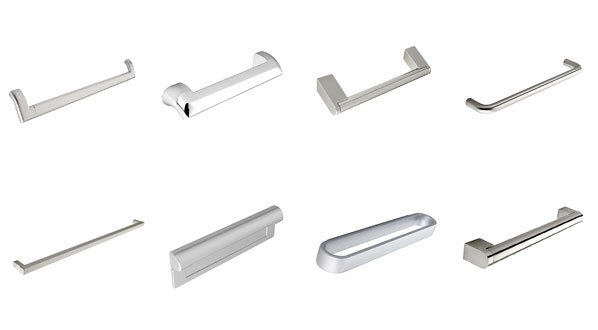 Handles are not only amongst the most used item within a kitchen but they are also the most viewed, as such necessity dictates, they must not only be hard wearing but also stylish. 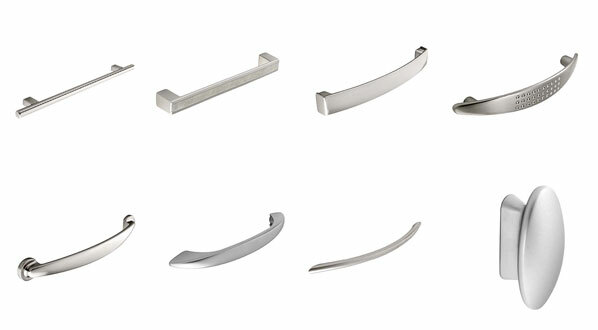 Hunter Kitchens offer a range of handles that combine enduring quality with elegant and slick design that afford a stunning handle to any kitchen. 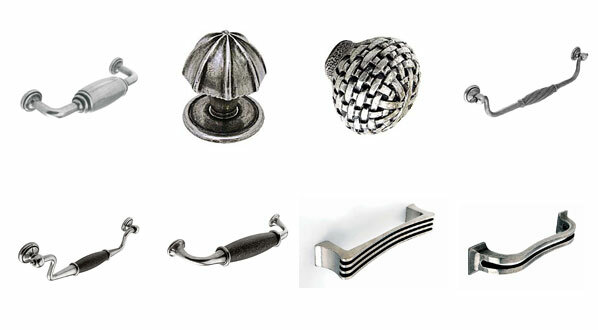 For more information, please contact us on the number or email address at the top of this page. 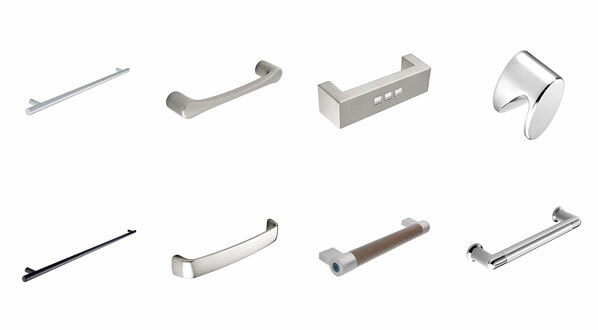 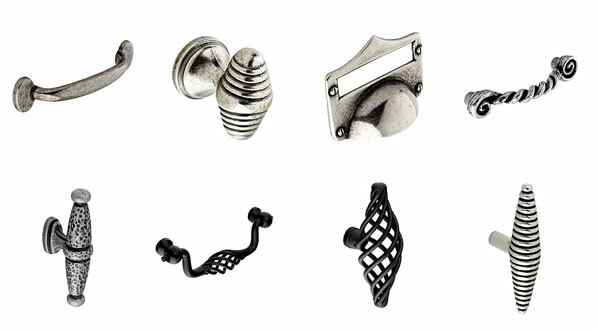 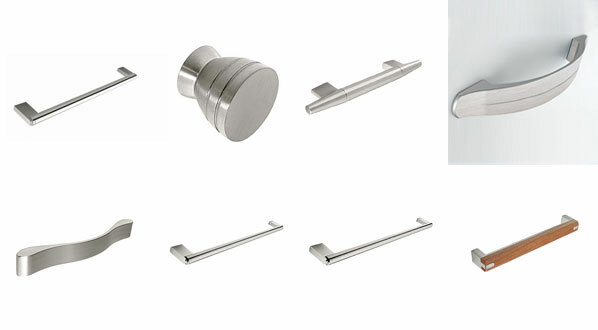 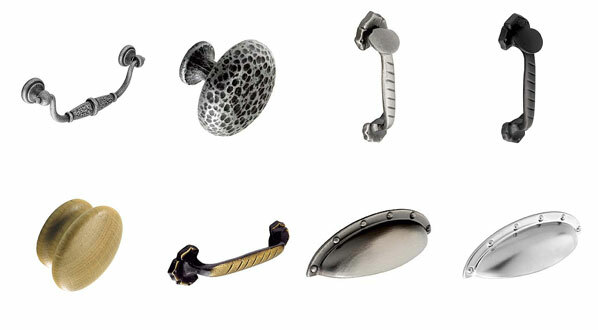 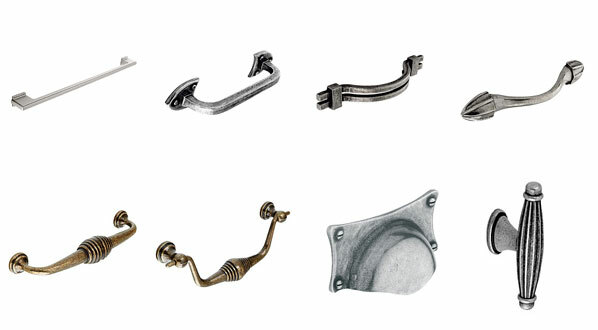 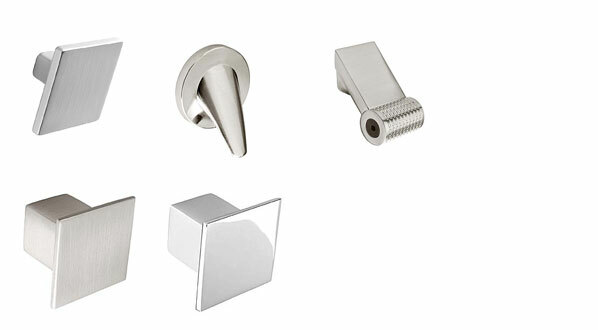 Click on the buttons below to view some of our range of handles that we can offer. 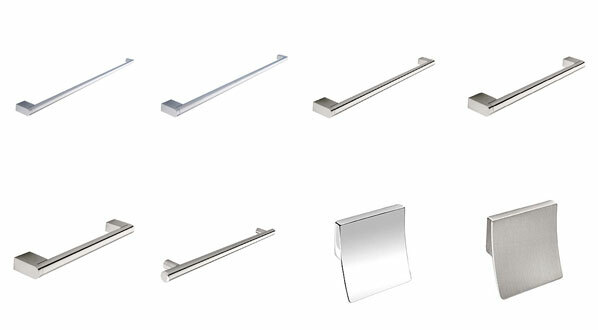 Click on the titles above to view.